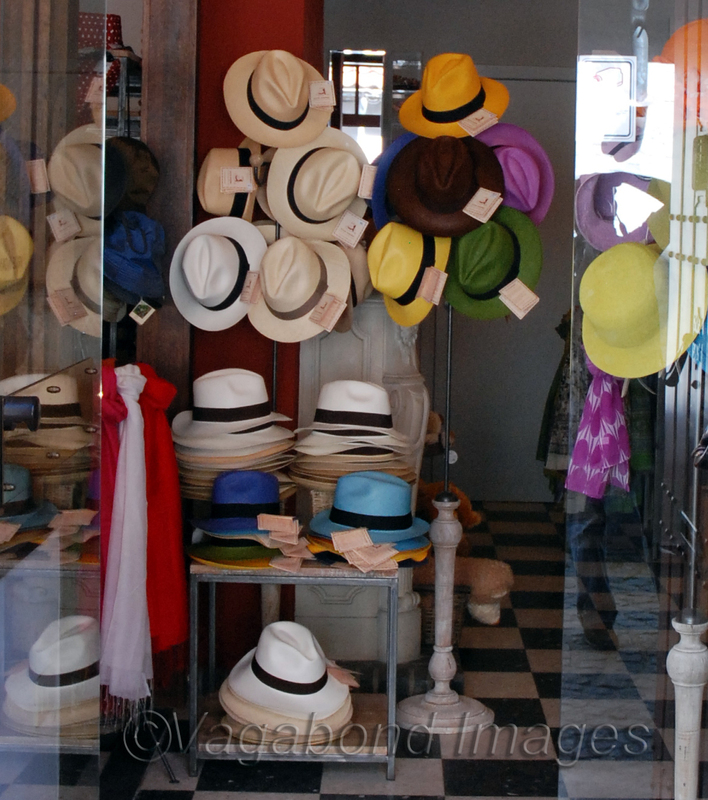 Photo of the day – Hats off!! Whether or not you pull a rabbit out of these hats, but they look interesting, Isn’t it! A shop at the Markt (Market Square) in Bruges, Flanders, Belgium.